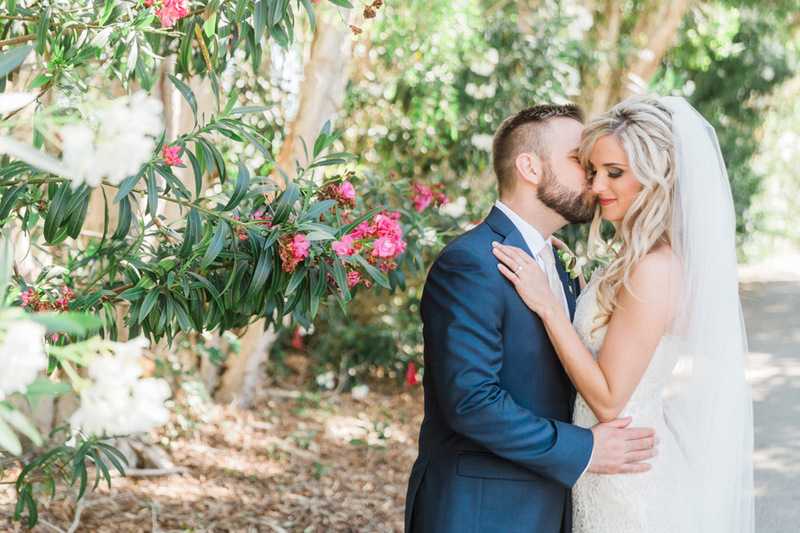 We loved celebrating with Nikki + Doug at their gorgeous wedding! They were were married during a ceremony at St. Jude Cathedral in St. Petersburg, followed by a reception at Isla del Sol Yacht Club. 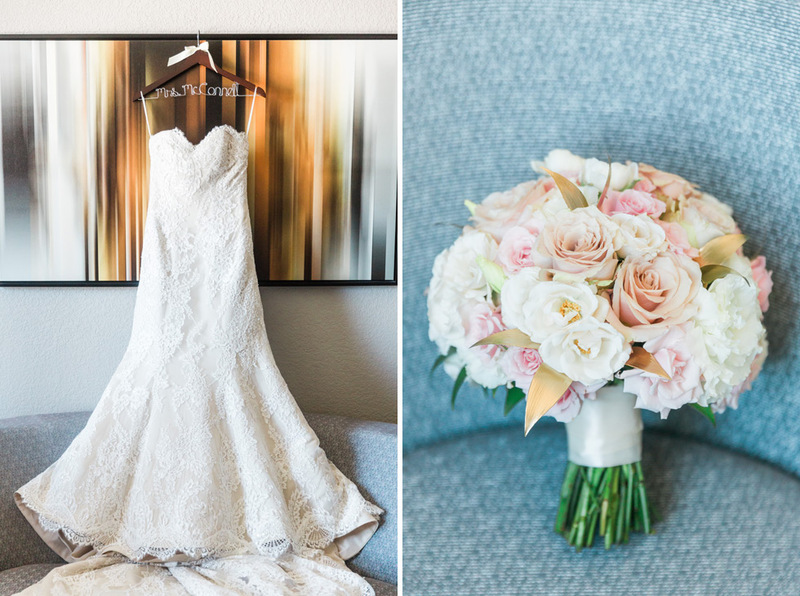 Master photographer Cornelia captured every detail of their beautiful day, and we’re excited to share! Liz Kamali Events did an amazing job pulling together the details for this spectacular reception space!